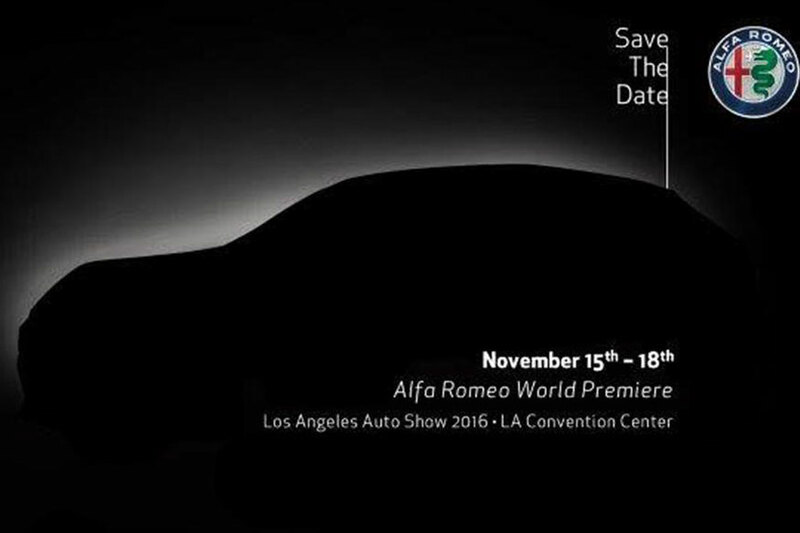 The annual LA Auto Show is set to begin soon and a host of marques are yet to reveal more than teasers of what to expect from them at this year’s event. However, it’s already shaping up to be an SUV showcase. Of the 20+ global debuts scheduled for this year’s LA Auto Show from the likes of Mini, Mazda, Volkswagen, Audi and Jaguar, the majority are expected to come with four-wheel drive. The US is the world’s biggest SUV market, so it stands to reason that carmakers from all corners of the globe will be bringing their newest crossovers to LA. The most keenly awaited is the Alfa Romeo Stelvio which, after three years of teasing, false starts and redevelopment, is finally ready for launch. The marque’s first SUV in its 106-year history, expectations are high but if it’s as good as the company’s new Giulia flagship (both cars will share the same underpinnings) then the Stelvio will be welcomed with open arms. 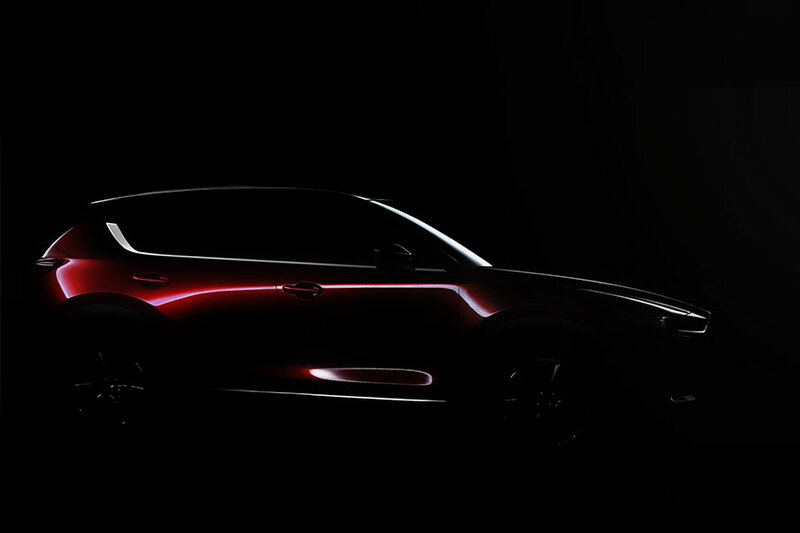 LA will also be the venue for the new Mazda CX-5. The Japanese firm’s mid-sized crossover is expected to take styling cues from its latest-generation full-size range-topping seven-seat CX-9 and give anyone otherwise considering a Nissan Rogue or Qashqai pause for thought. 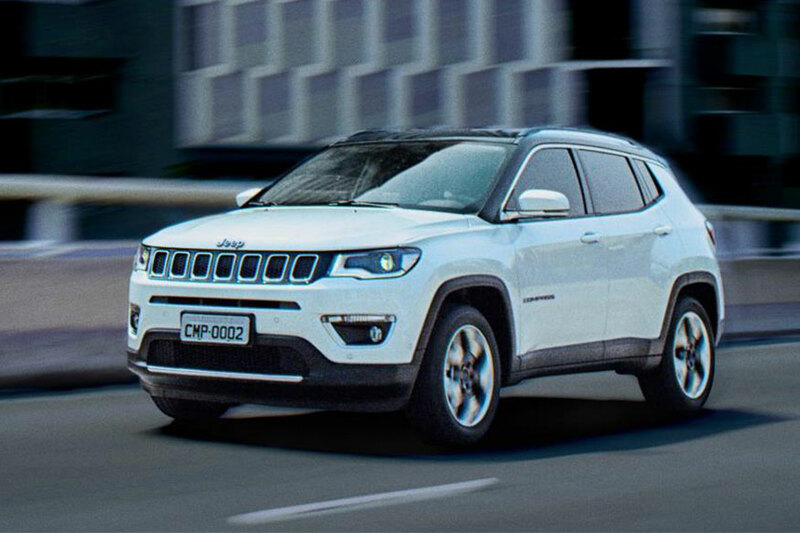 FCA will be showing off its new Jeep Compass – a mid-sized crossover or serious SUV (depending on individual owner specification) that has been designed from the ground up to appeal around the globe. 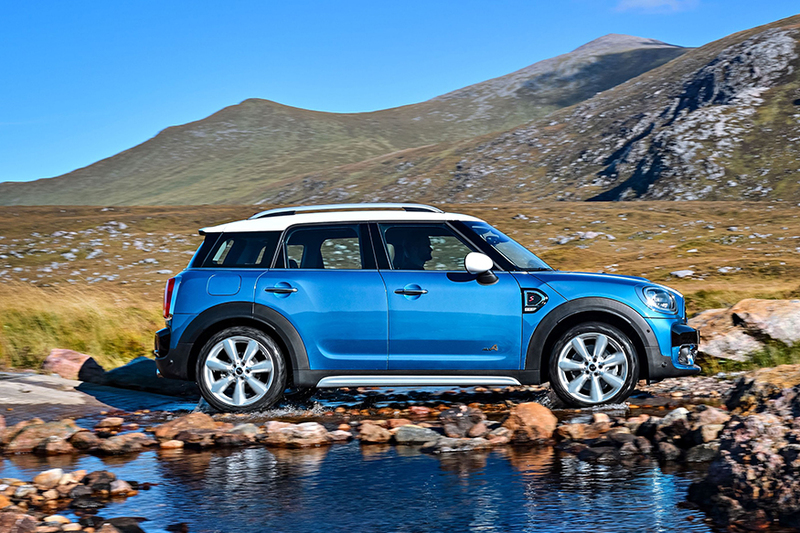 Moving down a size segment but up in terms of exclusivity, the Mini Countryman will also be coming to LA representing the largest car in the brand’s 57-year history and its first-ever hybrid. 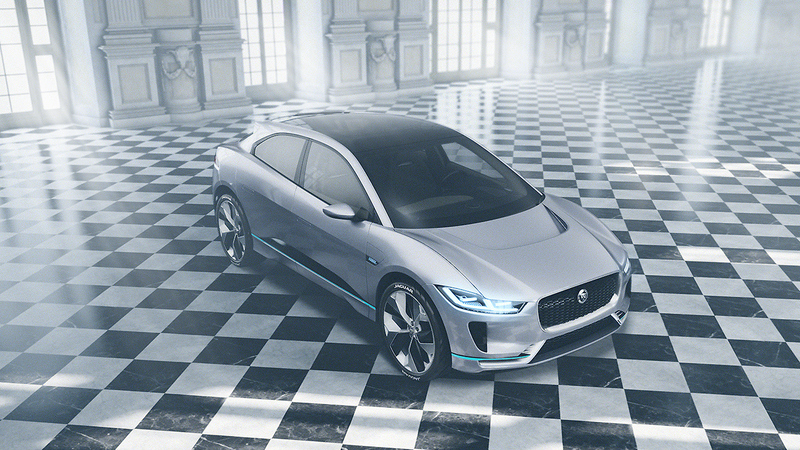 Going one better, Jaguar is developing a fully electric SUV and although it’s yet to confirm its plans, all clues point to it making its global debut in LA, too. 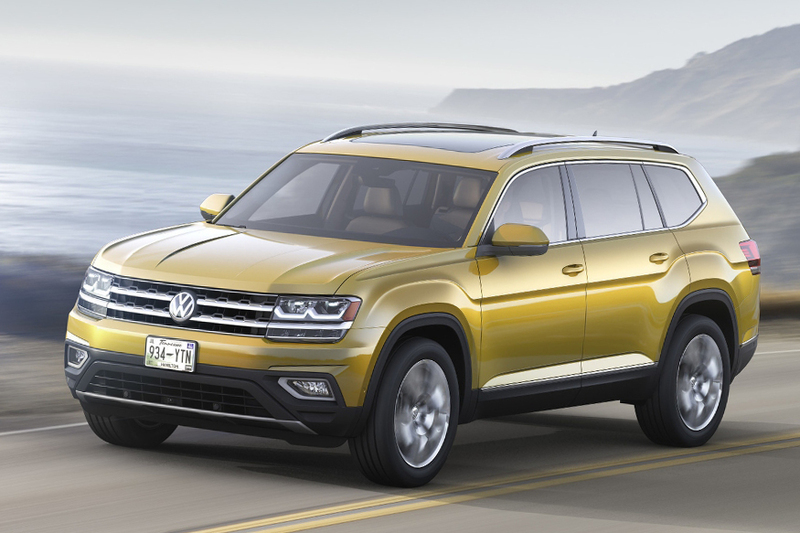 Volkswagen will be debuting the Atlas, a huge, seven-seat luxury SUV built in the US, specifically for the US market but will also be using this year’s show to promote the latest generation plug-in electric Golf. The existing e-Golf can go 118 miles on a single charge, and the new model will be able to go 70 miles further. Away from crossovers and SUVs, Audi will be bringing the A5 Cabriolet plus a collector’s edition R8 V10 supercar with laser lights to LA and Mercedes the potentially phenomenal AMG E 63 S 4Matic+m – the fastest, most powerful E-Class sedan in history. But it will have to be truly epic in order to draw attention away from the new BMW 5-Series which will also be making its real-world debut. However, there is also a strong possibility that Porsche will plump for LA as the venue for the Panamera Sport Turismo, a “shooting brake” take on the company’s existing executive sports sedan.